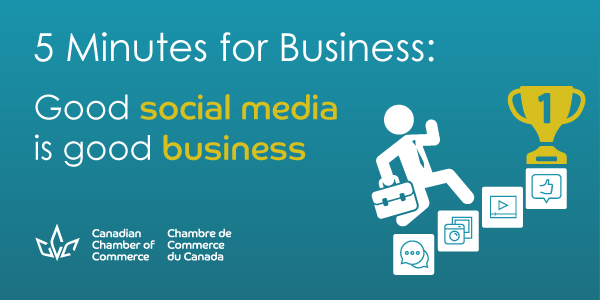 In this edition of 5 Minutes for Business, we examine how social media can be used as a tool to create economic growth and foster competitiveness for Canadian businesses. 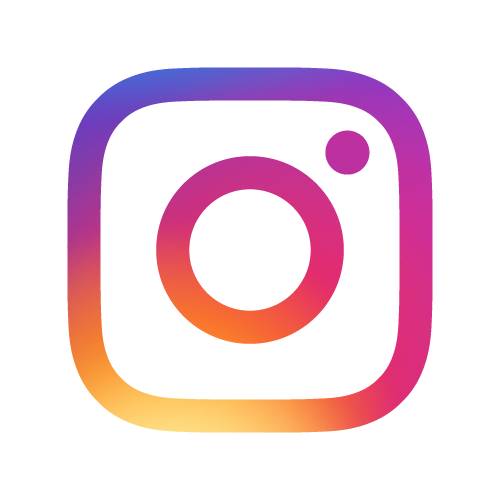 The impact social media has as a means to reach customers, encourage female entrepreneurship and millennial business ownership will continue to grow. We are quickly approaching a point where we will consider it a key driver of Canada’s ability to scale up firms, achieve inclusive growth and compete globally in an increasingly digital economy. Our members are welcome to republish or redistribute 5 Minutes for Business. The text can be in whatever format you like and we encourage you to co-brand using your own logo. However, we ask that you clearly credit the Canadian Chamber of Commerce and the author. We also ask that you not alter the text without our permission. If you have special cases, something you’d like to publish together, or any questions, please contact Stacey Roy. We’re always happy to work with you.